Can you get enough of it? And is it high quality? Are you doing enough with it? Or do you even have the time? Does it seem like your fleet data analysis is leading the way to useful outcomes? Explain that to me, will you! Umm…can you fix it for me. Example: Don’t send me a big report on under-performing drivers who need coaching. Can you go ahead and coach them for me and tell me if there is anyone left I should talk to? Your Company, with the right data and insights, could be saving money each week and even make money. The paradox that is now troubling fleet owners is this: how can businesses find the valuable nuggets they need, while sophisticated telematic systems throw a bunch of data at them? And will they find customer service that can walk them through all this without charging an arm and a leg? If your Fleet GPS solution isn’t translating into significant improvements in fleet operations, you should be talking with a provider who can guide your team through the ins and outs of the data analysis. The provider should offer you a gamut of reports on your own fleet’s data and also share comparable data from your region, industry, and vehicles of a similar make-model. Another strong plus to have is if your provider has a Marketplace enabling access to many solution apps through their platform. A fleet manager’s new problem of plenty! 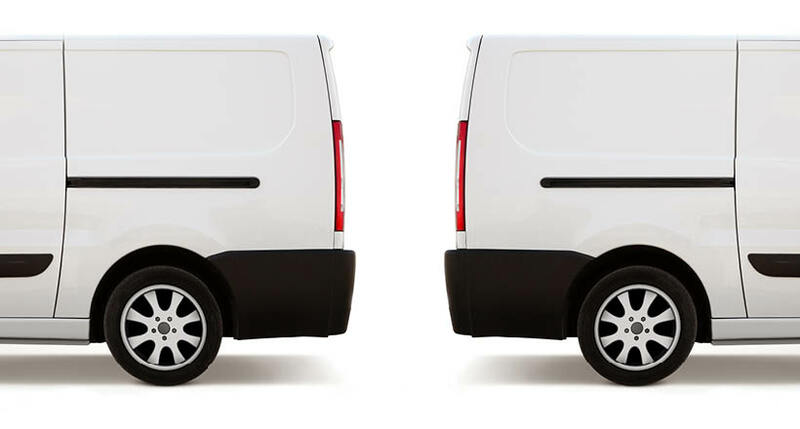 Your fleet manager is going to know every nut and bolt of daily fleet operation – which vehicle did how many miles, how many minutes were spent at which customer’s site, and a lot more. You can analyze the year’s data – whether customer data, fleet maintenance data, month-on-month comparison of miles clocked…, then there’s fleet safety data. This is information on seat belt usage, aggressive driving behaviours, penalties etc. These are sound reasons why you should consider getting a data specialist into your team. Or check if your vendor can provide this level of concierge customer service for you. On the one hand, it’s wonderful how you can drill down into fleet utilization by vehicle type, and also the kinds of maintenance issues most frequently encountered, and to set dates and conform precisely to schedules for inspections and servicing. And on the other, it’s a fact that new users get overwhelmed by this and develop anxieties. You need a fleet management solution provider who helps customers’ teams to assimilate the details over the initial months and to become confident about tapping the advantages of big data from fleet tracking. 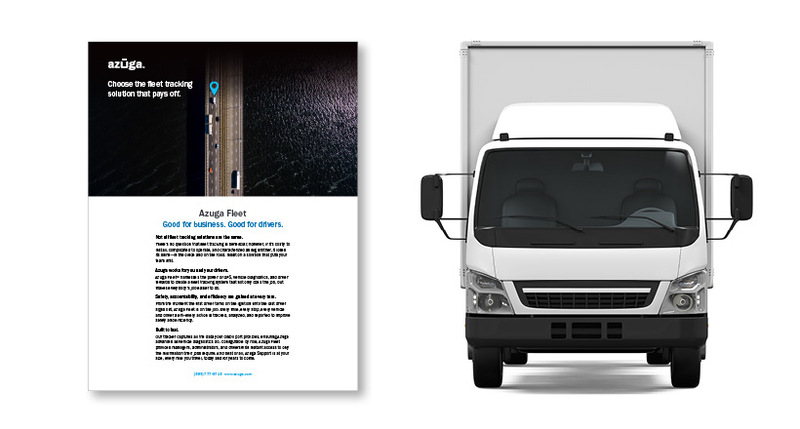 From time to time, Azuga shares ideas and examples with its customers that show them how to benchmark fleet performance within their SIC, and how to improve their fleet safety score and also work with their insurers for better pricing. Get a clear perspective on a smaller chunk of the mountain of data. And sniff-test the quality of data and the ‘richness’. Legacy ‘black box’ hard-installed system don’t have access to engine data, almost always predict idling inaccurately and can’t get you diagnostics (DTCs). Once you find a useful view of the data, you can then extend that to a larger dataset. Demand customized reporting, data exactly the way you want it, delivered to your inbox. For example, you can choose to get a weekly summary by mail and look only for exceptions or unusual values while viewing it. A fleet supervisor can also ask for exception reports where only instances of a vehicle crossing a certain speed limit are notified in real-time to them. Such steps will mean less clutter and more clarity. Fleet management isn’t just an operational thing. When played out properly, it can get you a table at the C-suite. Remember, the economy is booming, unemployment is low, driver shortages loom. 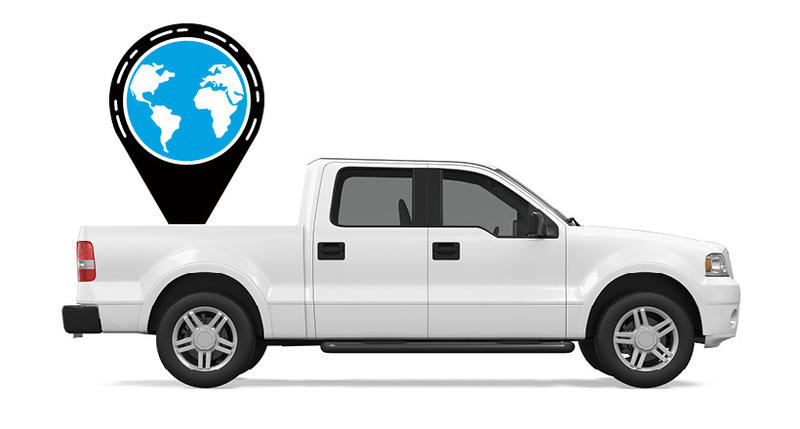 With the right GPS Fleet tracking system that motivates and rewards drivers, you can hang on to your people, your most valuable asset, and avoid being ‘that guy’, the guy who put big brother GPS in their trucks. Master the use of dashboards, and proceed systematically through important parameters one by one. Or demand your GPS provider to deliver premium customer service to walk you through all this. Your team will also discover that scorecards help in minimizing violations, streamlining maintenance and in improving your fleet’s productivity. Your Company also needs to adopt an open system outlook towards information. Basically, what this means is that you have unrestricted access to your own Fleet data, and you can give access to it to another developer you are working with in order to integrate with a different application. Multiple software providers can access an open platform. Towards this, you must get a good Application Programming Interface (API) from your vendor, which you can use further to add more solutions. APIs enable your GPS system to talk to another system like your maintenance software. It can automatically notify your maintenance manager regarding the repair of vehicles. Likewise, the addition of a new name in one set of records will also get it added in other related records, without a cumbersome process. For a good level of integration, your provider should be committed to an open system philosophy with easy to use APIs and they have personnel available to facilitate smooth integrations. At Azuga, our focus is on actionable reports that enable your fleet to achieve higher productivity at lower cost and to get a higher ROI. The road to it is the information highway, but our solutions experts help customers to cope with the dense clusters of data on the highway and reach the business goals they are targeting.